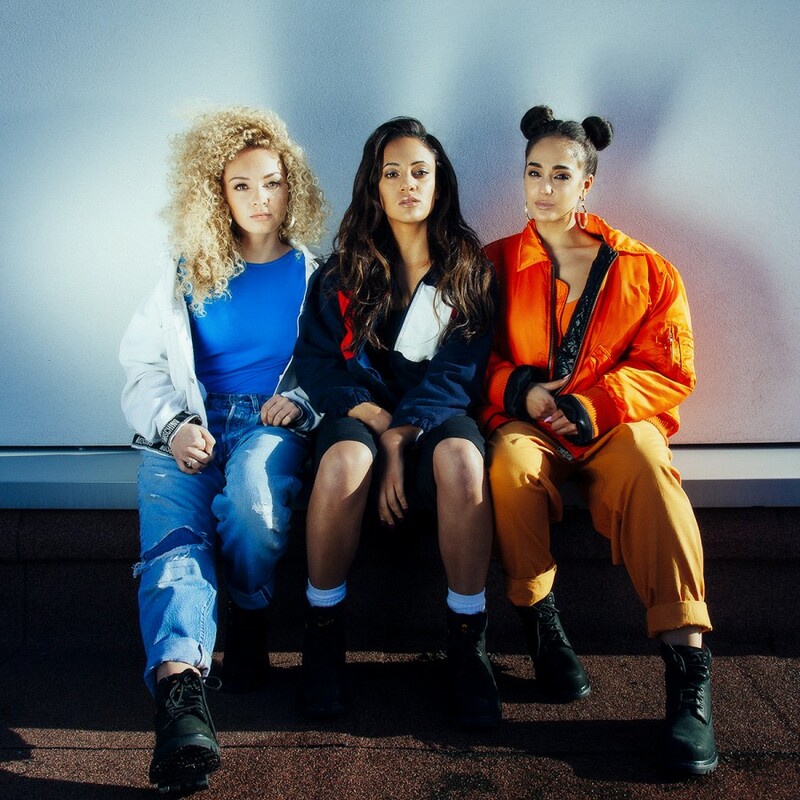 M.O is an upcoming RnB trio hailing from the UK made up of Frankee, Annie and Nadine. They are set to take the music industry by storm and we were lucky enough to get an exclusive interview with the group. During our interview they spoke about how they came together, their musical influences, how their name was inspired by a Drake song and much more. Check out the full interview below. KillerHipHop recently caught up with the upcoming rapper and actress Paigey Cakey for an exclusive interview. She spoke about her influences, being signed to Chip and her new single “Same Way”. Check out the interview below. MMG’s 22 year old Chicago signee Rockie Fresh sat down with KillerHipHop while on tour in London, UK for an exclusive interview. He spoke about his upcoming album, advice from Rick Ross, Self Made Vol 3, his love of movies, what he likes about the rap game and much more. Check it out above. On 26th September 2013 Wiz Khalifa took his tour to the UK where he performed at the O2 Academy in Brixton, London. He was supported by Trinidad James. KillerHipHop was lucky enough to be in the building to watch his performance go down and get an exclusive interview with the man himself. Check out our exclusive review and video interview after the jump. We managed to sit down with Wiz Khaifa backstage at his recent show at the O2 Academy in Brixton, London. Wiz Spoke about working on his new album Blacc Hollywood, working with Adele, the music industry, advice for upcoming rappers and more. He revealed that he has a new single coming from the album and will announce the release date soon. Check out our exclusive interview above. Chuck Inglish of The Cool Kids performed his first solo show at London’s Jazz Cafe in the UK a few weeks ago. KillerHipHop was lucky enough to sit down with the Michigan native before the show to talk about his tour, rapping and producing and the direction of his forthcoming debut album Convertibles. He also gives his advice to upcoming artists and producers who want to break into the game. Check out our exclusive interview above.